Our Personalised Cheese Make Life Better... 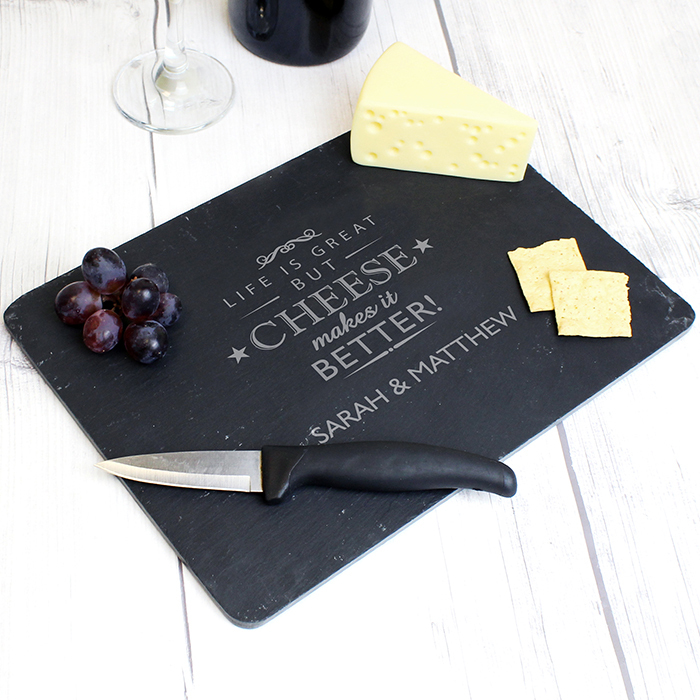 Slate Cheese Board will give any kitchen a touch of rustic charm. 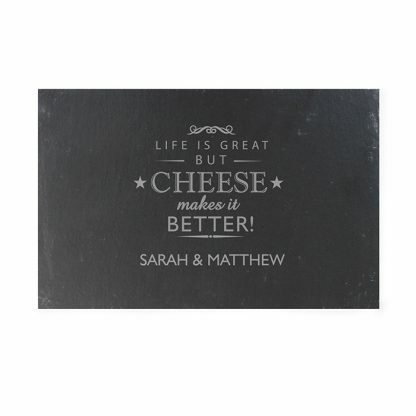 The words 'Life is great but cheese makes it better!' 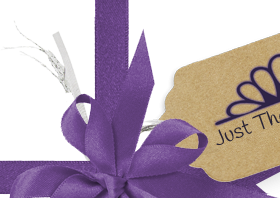 are fixed text and part of the design.